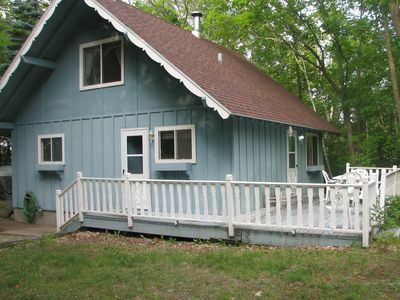 Nestled amongst the trees with commanding views of Green Bay! 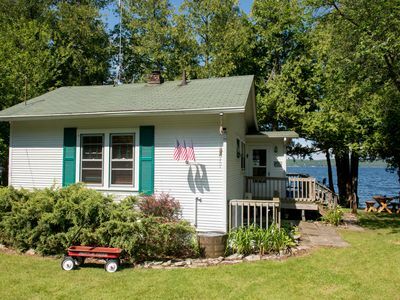 Cozy waterfront living at bargain price! 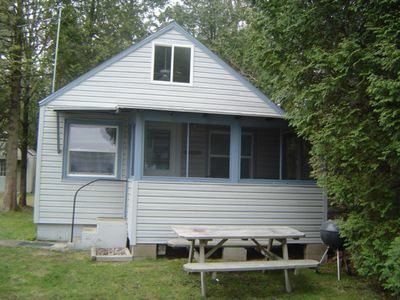 Walking distance to downtown Fish Creek and Minutes From Peninsula State Park! 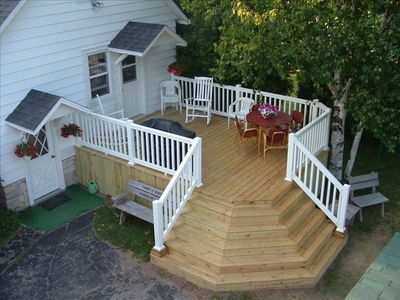 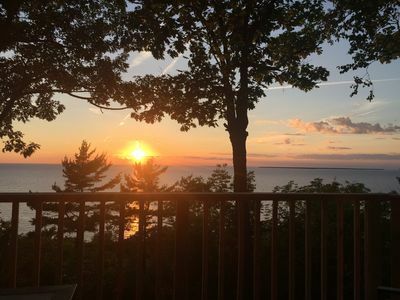 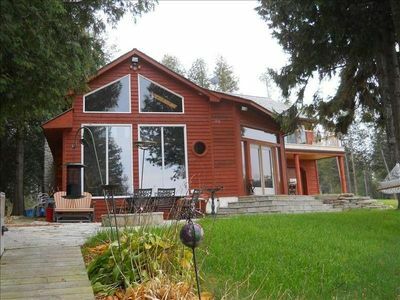 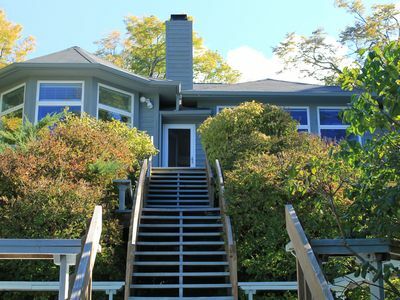 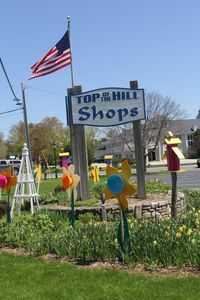 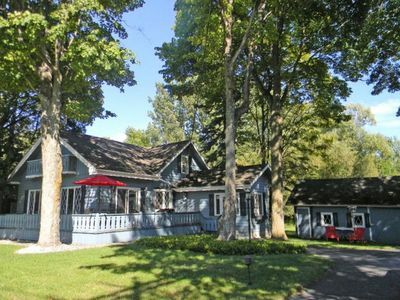 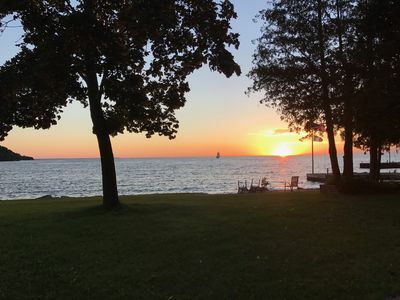 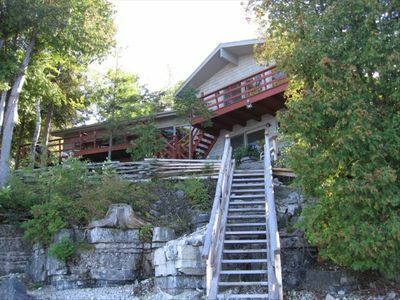 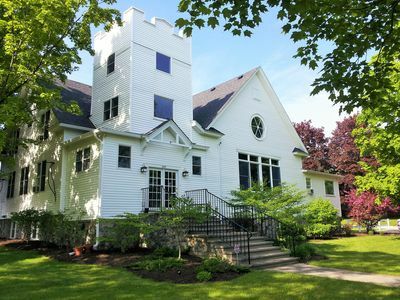 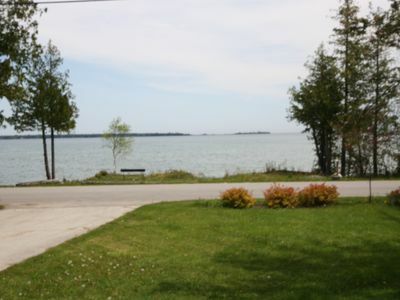 Exceptional Home In Tranquil Door County Setting. 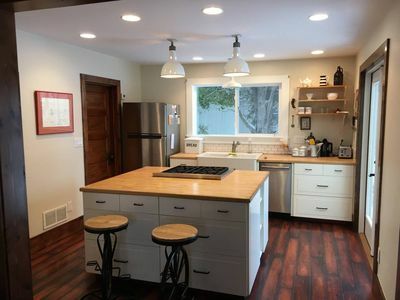 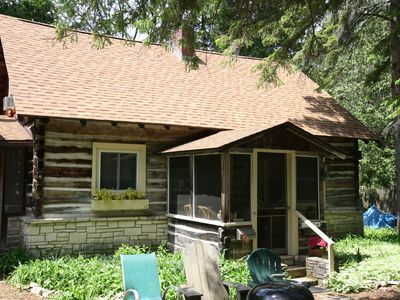 New Listing in Fish Creek! 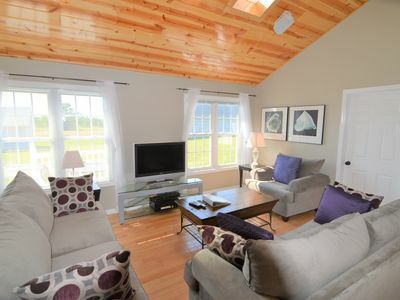 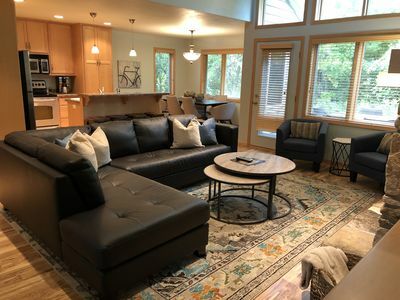 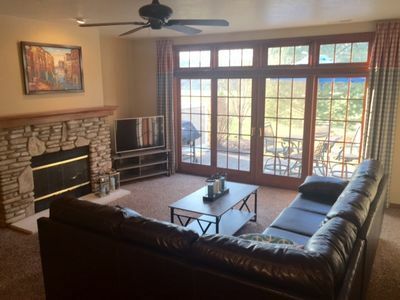 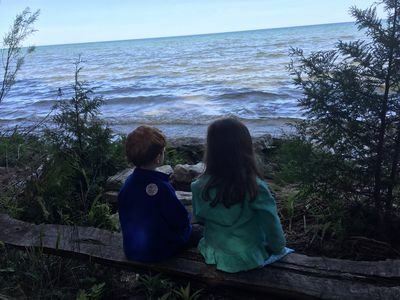 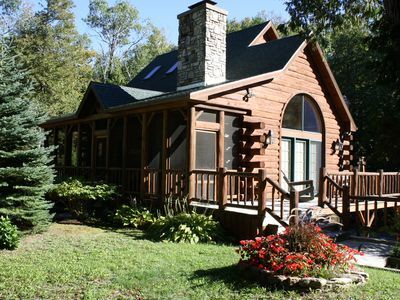 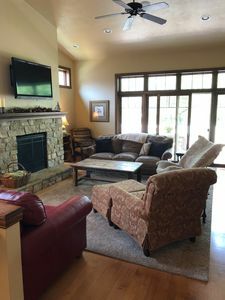 Quiet Family Friendly Getaway with Access to It All!